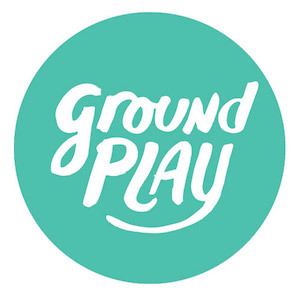 Each Groundplay project is intended to be a public laboratory for the City to work with local communities to temporarily test new ideas in the public realm. Materials and design interventions are meant to be temporary and easily reversible, should the trial run demonstrate the need for design changes. After testing their performance, some spaces are reclaimed permanently as public open spaces. Seating, landscaping, and paving treatments are common features of all projects. 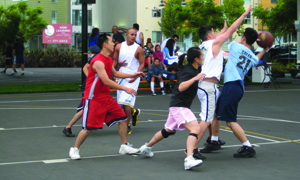 Groundplay is a collaborative effort between San Francisco Parks Alliance, the San Francisco Planning Department, the Department of Public Works, and the Municipal Transportation Agency.